Life is expensive, we get it. 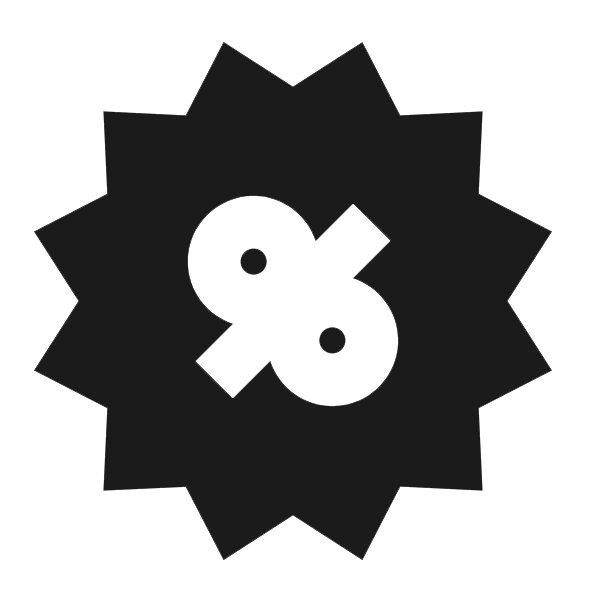 Bills add up, gas prices spike all the time, and the last thing you need is yet another bill from your mechanic to keep your much needed vehicle on the road. We always have valuable service offers for common vehicle repairs aimed at saving you money. Do your bank account a favour and take advantage of these valuable service specials. 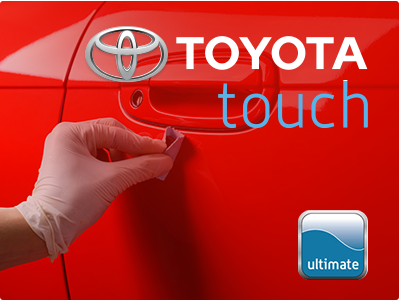 Right now our Toyota Touch Ultimate Detailing Package is available at a steep discount. Get all of the services below, as well as the services in the other tiers for the low price of $299.95 + tax (truck, van, SUV). Bring or display coupon to claim special. 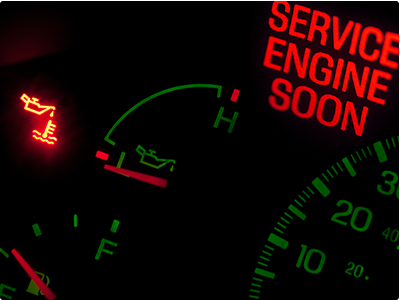 Regular oil changes are a key way to prolong the life of your engine and keep your vehicle running at its peak level. Take advantage of our oil change special and book a quick, efficient oil change for only $59.95 and up, synthetic $99.95, and Tundras are $79.95 (see store for details). Bring or display coupon to claim special.